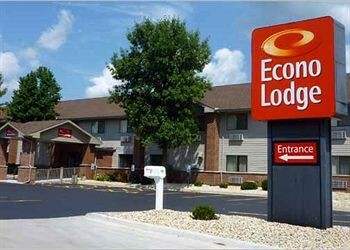 Property Location With a stay at Econo Lodge in Ottawa, you&apos;ll be convenient to Dayton Ridge Golf Club and Washington Square Park. This hotel is within the region of Buffalo Rock State Park and Starved Rock State Park.Rooms Make yourself at home in one of the 53 air-conditioned rooms featuring microwaves. Complimentary wireless Internet access keeps you connected, and cable programming is available for your entertainment. Conveniences include coffee/tea makers and irons/ironing boards.Dining A complimentary continental breakfast is included.Business, Other Amenities Featured amenities include a business center, complimentary newspapers in the lobby, and laundry facilities.